This succulent, savory vegetable contains a stimulating blend of nutrients, making this member of the lily family a fantastic food for your health. 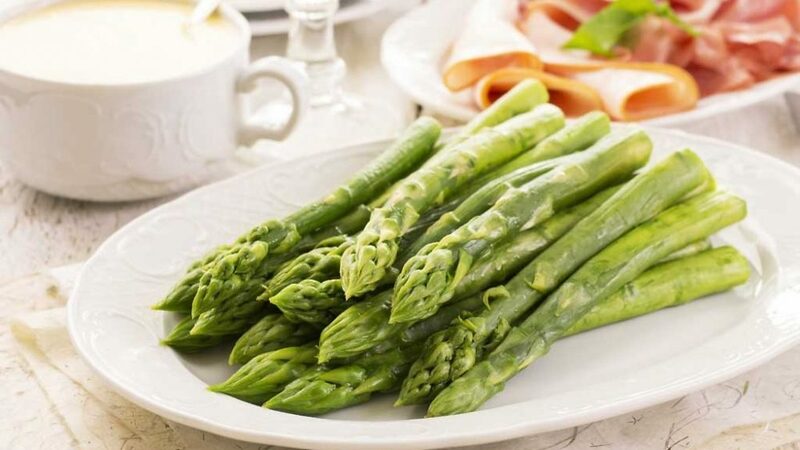 Asparagus is high in anti-inflammatory nutrients as well as provides a wide variety of antioxidant nutrients, including vitamin C, beta-carotene, vitamin E, and the minerals zinc, manganese and selenium. It contains the amino acid asparagine, as well as chromium, a trace mineral that helps insulin do its job of transporting glucose. It’s also especially rich in glutathione, a detoxifying compound that can help destroy carcinogens. For this reason, asparagus may help fight or protect against certain cancers, including bone, breast, lung and colon cancers. Asparagus is extremely low in calories at about 20 per serving (five spears). This low-calorie, high-fiber veggie is a great food for weight lossand overall health. 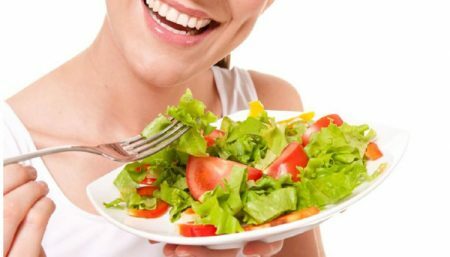 Helps regulate blood sugar: The Mayo Clinic notes that vitamin B6 may affect blood sugar levels and advises caution for people who have diabetes or low blood sugar. However, those with healthy levels can benefit from asparagus’s ability to regulate it. Lowering the risk of type 2 diabetes: As with heart disease, risk of type 2 diabetes increases with excessive inflammation and oxidative stress. Therefore, asparagus’ impressive anti-inflammatory properties and high levels of antioxidants make it a good preventive food. A 2011 study published in the British Journal of Nutrition also suggested that asparagus’ ability to improve insulin secretion and improve beta-cell function also helps lower the risk of type 2 diabetes. Beta cells are unique cells in the pancreas that produce, store and release insulin. 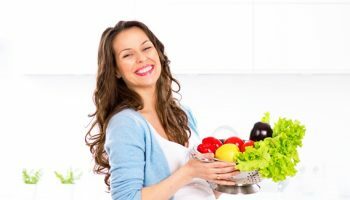 Anti-aging benefits: The antioxidant glutathione is thought to slow the aging process, according to a 1998 article in The Lancet journal. 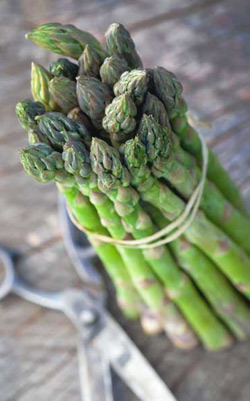 And the folate that asparagus provides works with B12 to prevent cognitive decline. 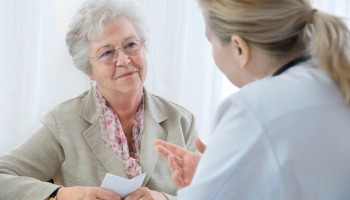 A Tufts University study found that older adults with healthy levels of folate and B12 performed better during a test of response speed and mental flexibility than those with lower levels of folate and B12. Asparagus can act as a natural diuretic, according to a 2010 study published in the West Indian Medical Journal. This can help rid the body of excess salt and fluid, making it especially good for people suffering from edema and high blood pressure. It also helps flush out toxins in kidneys and prevent kidney stones. On the other hand, the National Institutes of Health recommends that people who are suffering from uric acid kidney stones should avoid asparagus. Fiber Benefit: Asparagus is known to help stabilize digestion due to the high amount of fiberand protein that it contains. Both help move food through the gut and provide relief from discomfort during digestion. 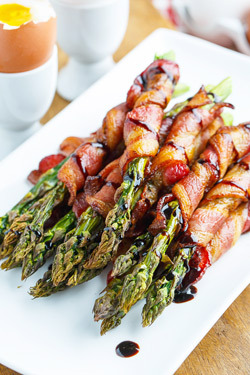 According to The Ohio State University, asparagus contains inulin, a unique dietary fiber associated with improved digestion. Inulin is a prebiotic; it does not get broken down and digested until it reaches the large intestine. There, it nurtures bacteria known to improve nutrient absorption, decrease allergies and reduce the risk of colon cancer. Cancer risk: This herbaceous plant—along with avocado, kale and Brussels sprouts—is a particularly rich source of glutathione, a detoxifying compound that helps break down carcinogens and other harmful compounds like free radicals. This is why eating asparagus may help protect against and fight certain forms of cancer, such as bone, breast, colon, larynx and lung cancers. This food is low in Saturated Fat, and very low in Cholesterol. You can enjoy this veggie raw or with minimal preparation, which the Romans seemed to appreciate. They had a saying, “As quick as cooking asparagus,” for something done rapidly. When purchasing asparagus, look for firm, fresh spears with closed, compact tips and uniform diameter so that all spears will cook in the same amount of time. Larger diameter spears are more tender. To store fresh asparagus, keep it clean, cold and covered. Trim 1/4- to 1/2-inch from the ends of the stems and stand them upright in an inch or 2 of water in a glass. Store covered loosely with plastic in the refrigerator. Use within 2 to 3 days of purchase for best quality. To prepare asparagus for cooking, first thoroughly rinse the stalks in warm water. Next, remove the tough, woody ends of the stalks. One way to do this is to snap off the ends of the spears: Starting at the base of the stalk and working toward the point, bend the spear several times until you find a place where it breaks easily. Snap off the woody base at that point. Steaming, roasting and grilling are favorite methods for cooking asparagus. The wealth of nutrients offered by asparagus is truly remarkable, especially since it has fiber and is so nutritionally balanced.